Yarrow's healing powers have been used for thousands of years. It borrows its name from the ancient hero Achilles, who is said to have treated battle wounds with yarrow. The second part of the plant's botanical name is also a guide to identifying it. Millefolium comes from Lating and means "one thousand leaves". Next time you walk by a patch of yarrow , take a look at its feathery leaves , it's like a thousand in one. Yarrow grows everywhere, which gives me another reason to love the plant. I grew up in Bulgaria, picking yarrow for medicine, and now I am showing the plants to my little boy, here, in Colorado. It does prefer a dryer spot in the garden or field, so look for it out of the shades and into the sunny open fields. Yarrow is a diaphoretic, which means it will make you sweat. This is a fever's worst enemy. So next time you come down with the flu, make yourself a strong infusion of yarrow flowers, take a hot shower and wrap yourself in a warm blanket. This will make you sweat and bring the fever down in no time. Yarrow is also a mild immune stimulant and great anti-bacterial plant, which aids the healing process even further. 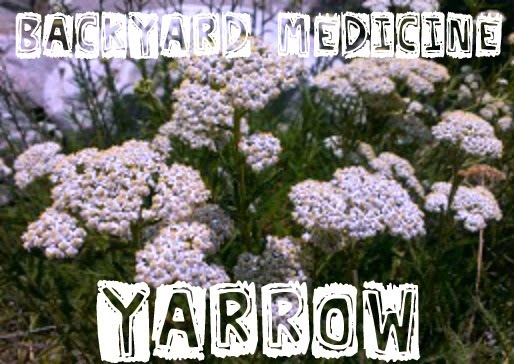 Yarrow can be used to stop bleeding - external and internal. It is a great first aid herb. It will stop a nosebleed in seconds. I like to carry a tiny container with the powdered herb as part of my herbal first aid kit. You can also bruise the leaves of the fresh herb and apply them directly on the wound. Internally, it can be taken as an infusion, a tincture, or in capsule form. I really like using yarrow for feminine problems. I think it is one of the herbs every woman should have in her medicine chest. 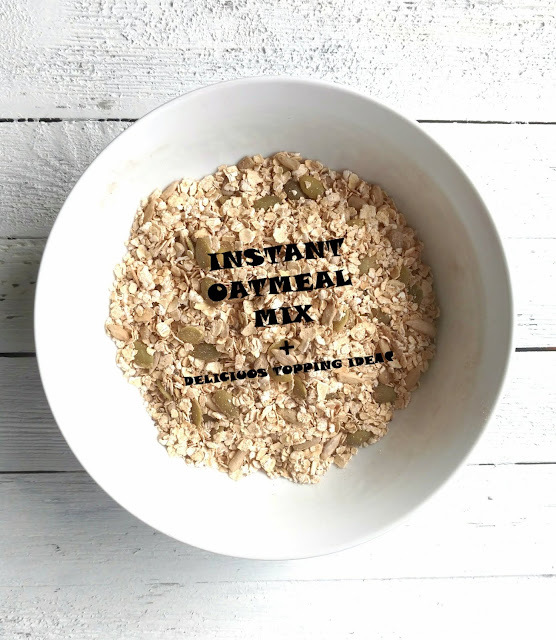 It does wonders when you need to get rid of stubborn yeast infections, or if you have an abnormal discharge. I would recommend taking capsule of the whole herb in situations like this , so that it can affect the whole body internally, since yarrow has an affinity for the bladder as well and can help in preventing bacterial overgrowth and UTIs. Yarrow is quite bitter, which gently stimulates and cleanses the liver. I would recommend drinking the infusion, since your taste buds need to taste the bitterness to stimulate the response in your system. Yarrow is a mild immune stimulant, so if you used up all your echinacea tincture, try some yarrow instead. I love putting it in my winter herbal infusions. Mixed with herbs like peppermint, elderberry and thyme, its bitter taste is barely detectable. I can go on and on about yarrow, but I know by now you are probably eager to go out and pick some for yourself. Some of you are probably eyeing the neighbor's garden patch, full of pink and yellow blossoms of yarrow. Do not pick those. Head for the woods, or the park ( if it is not sprayed) , or an open field outside of town, and look for the white blossoms of the wild yarrow. Those hold the potent medicine that you want. Pick responsibly and have fun. I like using fresh plants ( stalks, leaves and flowers) for tincture, and I like to dry some to have on hand later. I use the flowers in my herbal teas and powder the stalks and leaves. Do you have any other uses for yarrow? Share below!